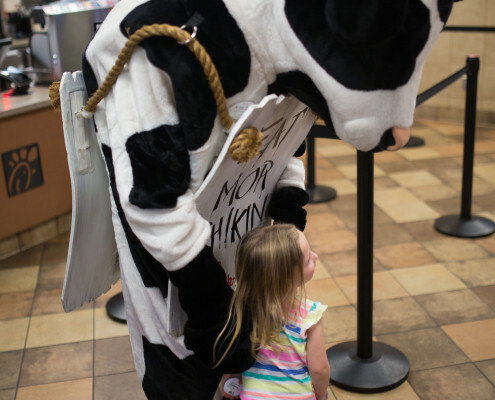 Join the adventure of Chick-fil-A Kids Club™! 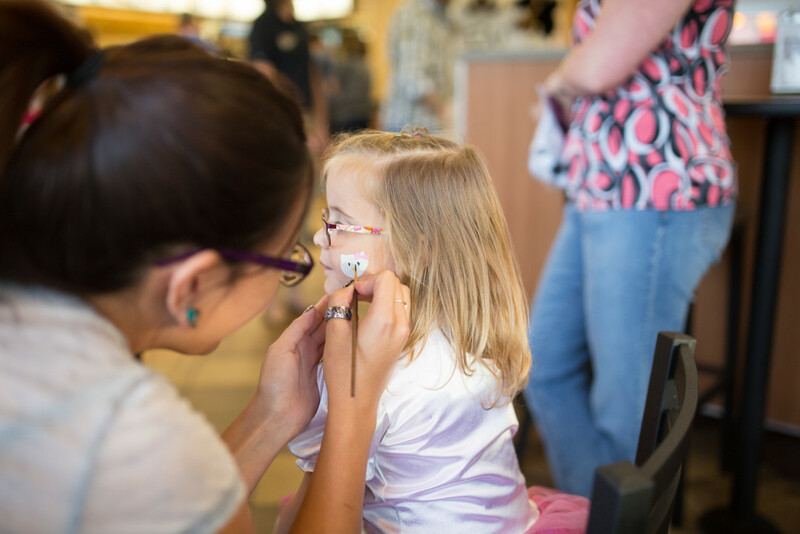 Your kids will have the opportunity to experience fun activities, crafts and games all while learning values like kindness and generosity. 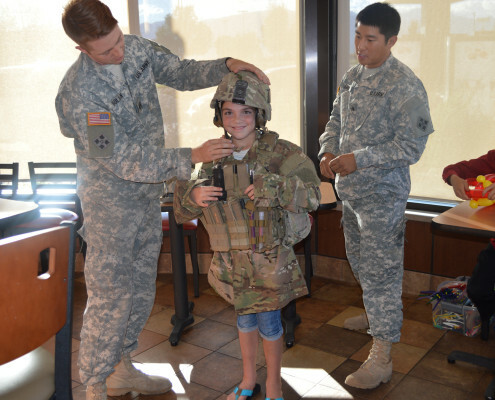 Events are held one the third Tuesday of every month during the school year and are geared towards children pre-school-aged to thirteen years old. 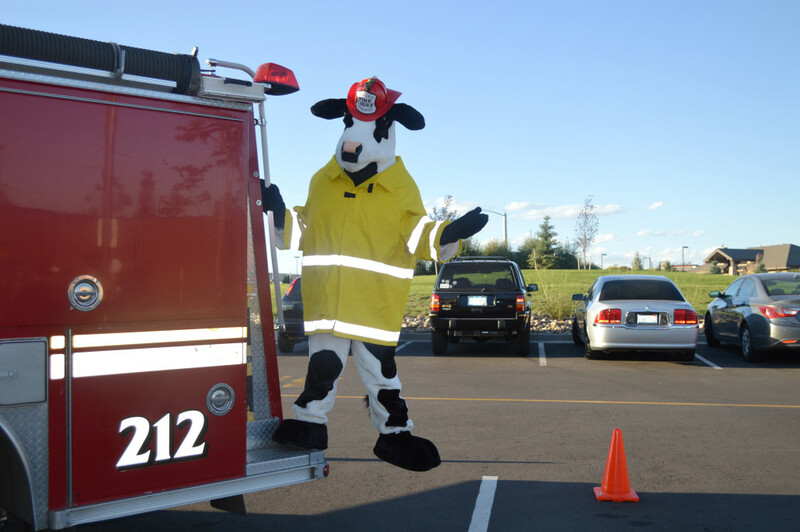 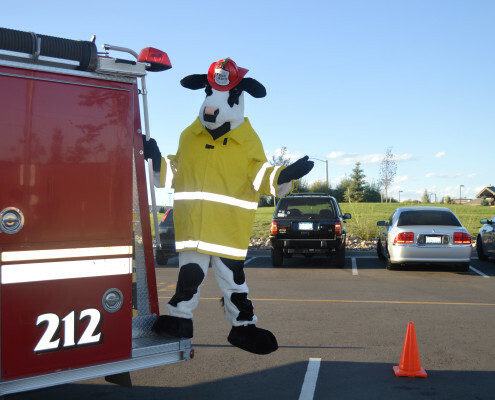 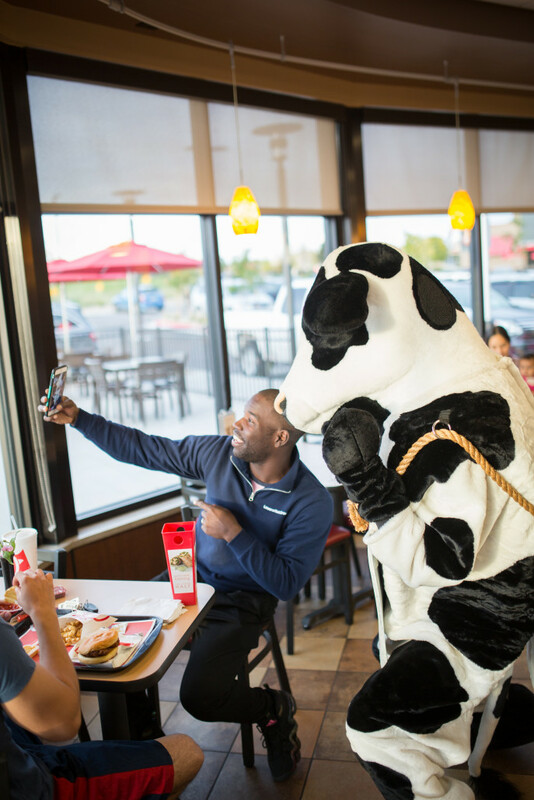 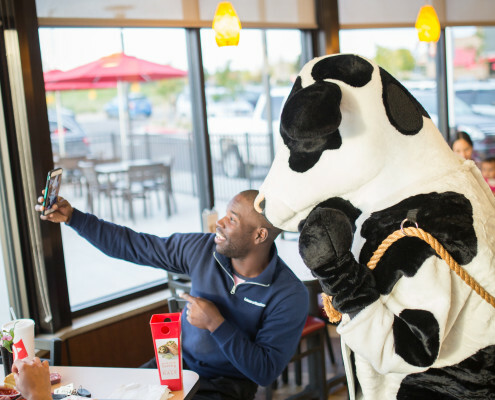 We, along with the Chick-fil-A® Cows, hope to see you at our next event! 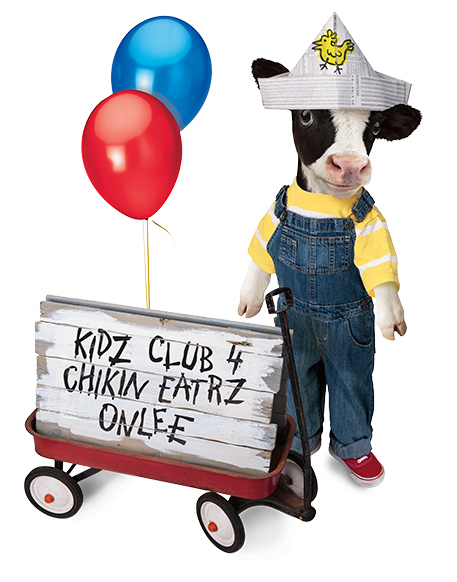 I am a member of the Chick-fil-A Kids Club™. 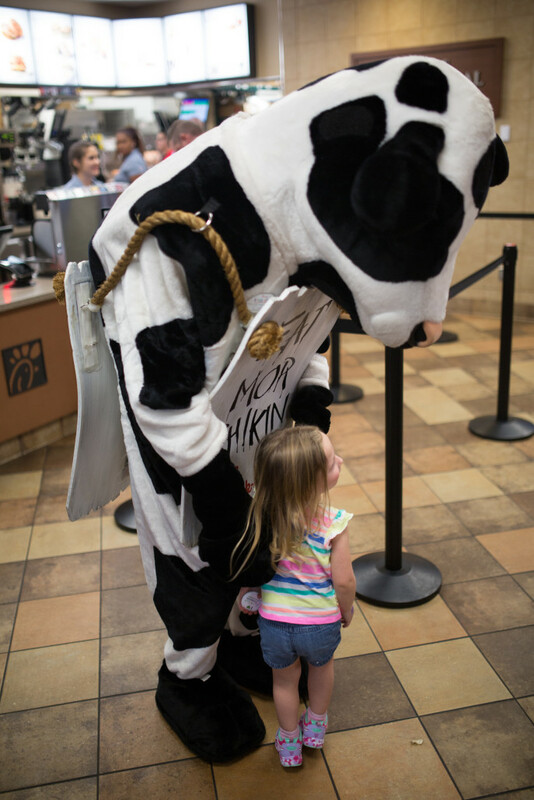 It was lots and lots of fun. 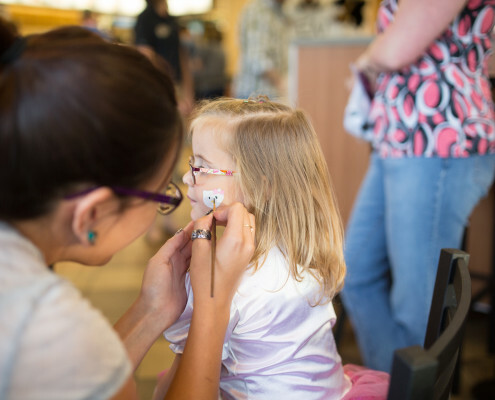 And always listen, help and care. 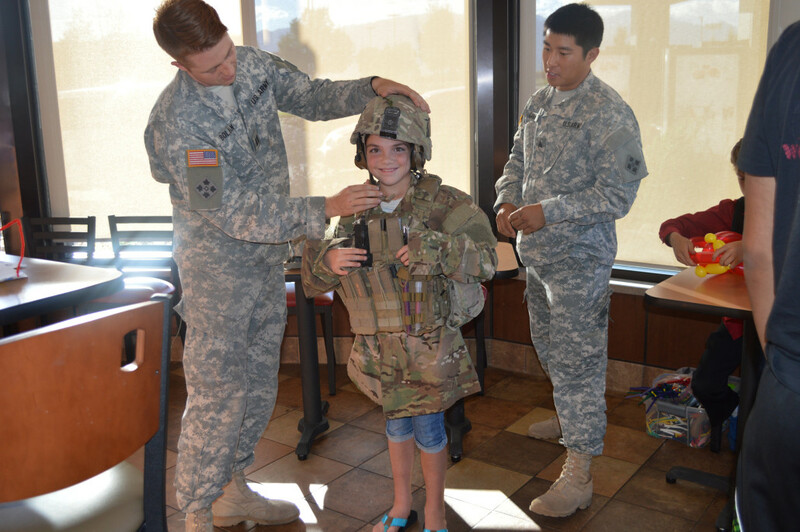 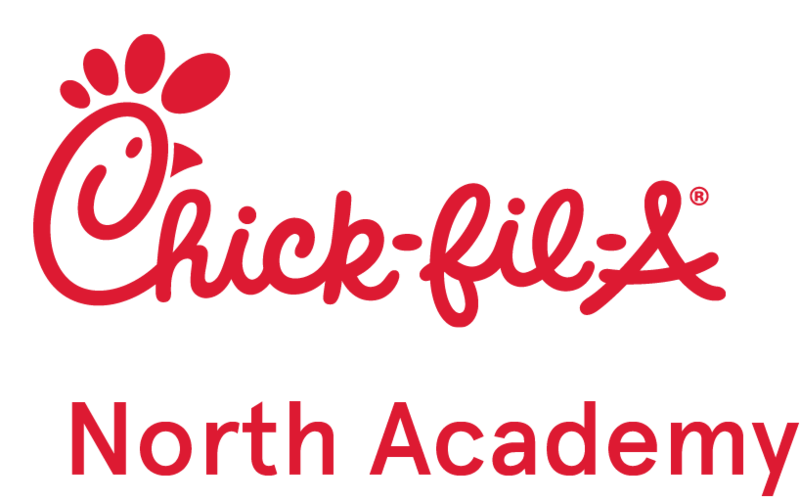 As part of the Kids Club at Chick-fil-A®!